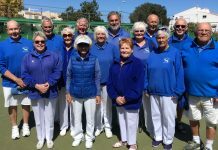 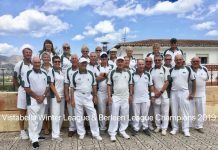 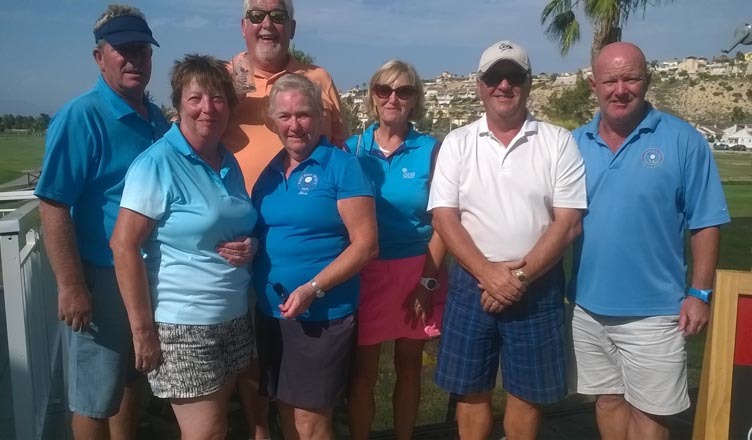 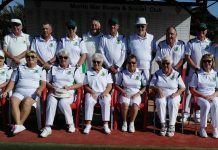 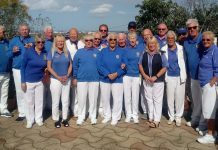 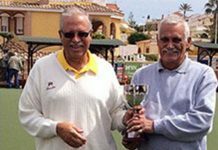 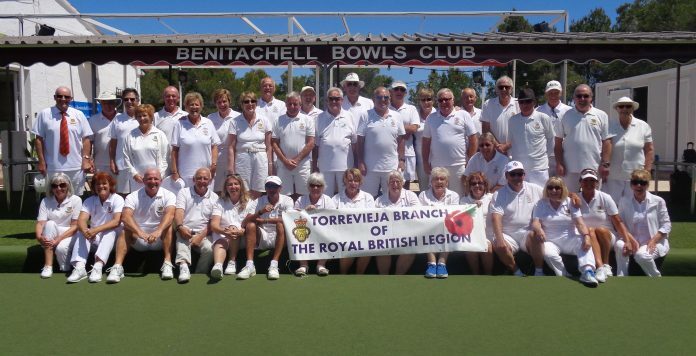 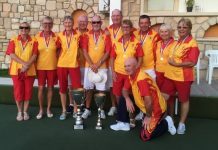 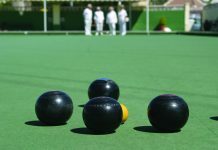 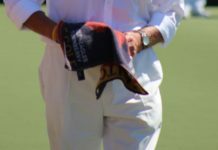 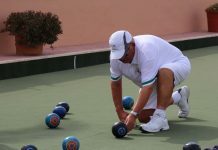 A coach load of Torrevieja Branch British Legion bowlers, the Legionnaires, recently played Benitachell bowls team at Benitachell. 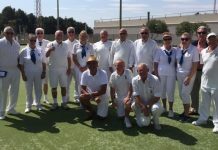 A great days bowling with lovely company with both teams agreeing to make it an annual event. The Legionnaires try to arrange a friendly once a month and are willing to travel anywhere for a game. 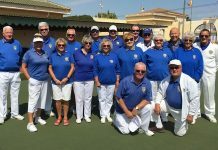 If your club would be interested in playing us please get in touch with Allan on trbl3456@gmail.com.